Even though construction on Apple’s new spaceship campus just finished, the company says its already looking to build a new one. 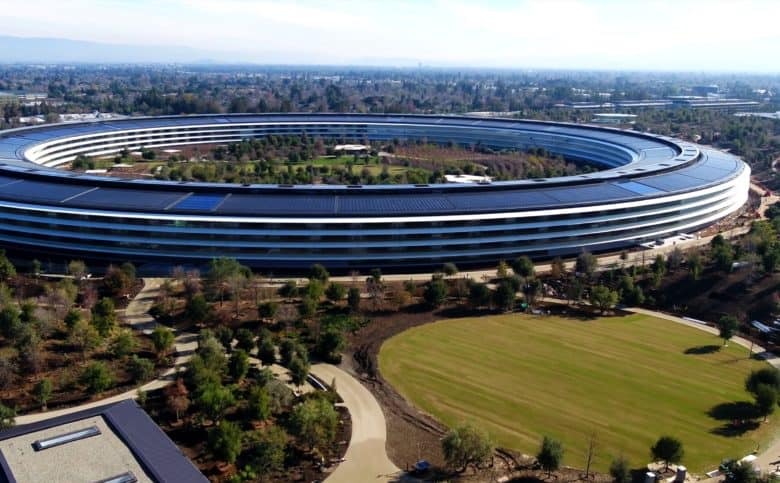 Plans (including the location) for the third Apple HQ will be revealed later this year. The building will initially house technical support for customers. Apple says it will add over 20,000 new jobs in the next five years by hiring for new jobs at its existing campuses and the new one. $30 billion will be spent on capital expenditures in the US over next 5 years with $10 billion of that going to data centers. With the new tax law in effect, Apple expects it will only pay $38 billion to bring its money home. That would still be the largest ever payment to the IRS. The company also says it plans to increase the size of its advanced manufacturing fund from $1 billion to $5 billion. The fund is used to invest in U.S. manufacturing companies and suppliers.